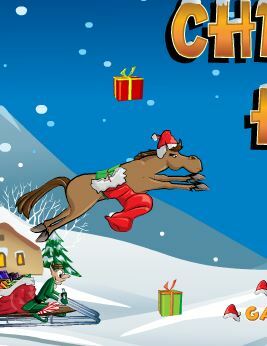 Please visit our website Gamesmylittlepony.com to play new game Happy Pony for free. 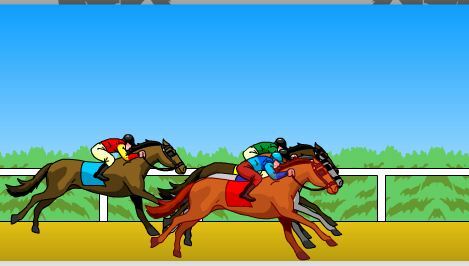 As other games on our website, you can play this game in your browser, your mobile and enjoy it for free. 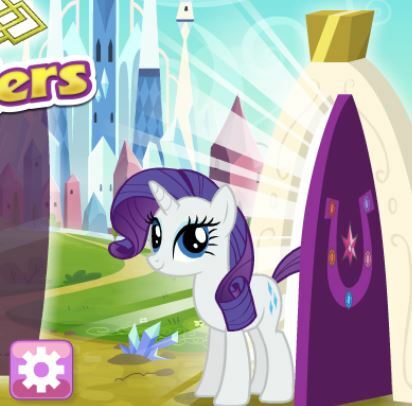 Your task in this game is very important to make this pony happy. 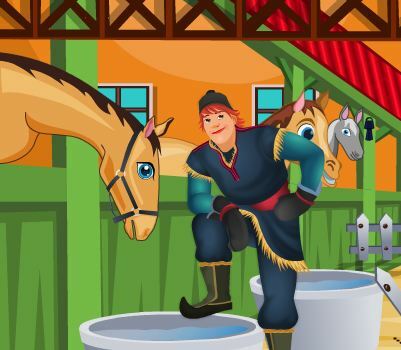 Not difficult to play this game, now you use your mouse and follow the instruction in this game and make her pleased. In the first game, you must give her a bath. Before that, please remove all the mess on her body. Then you will give her a shower. After that, you will use the towel to dry her body. You will continue to use your comb to brush hair and tail. Now, he is hungry and give her some food as apples and orange water. 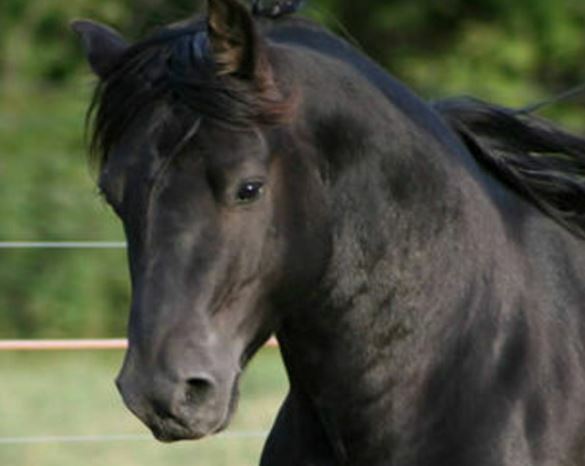 Now, she needs a new look, you will create new hair, new tail and give her makeover. You will make her eyes more beautiful. 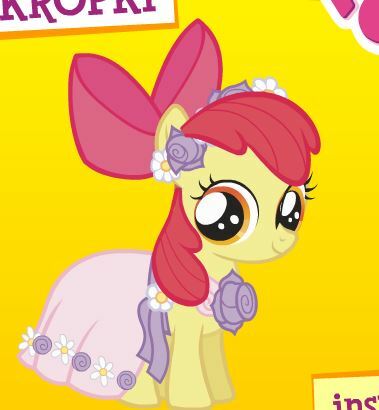 Finally, you will give her new clothes and she will become the nicest pony. 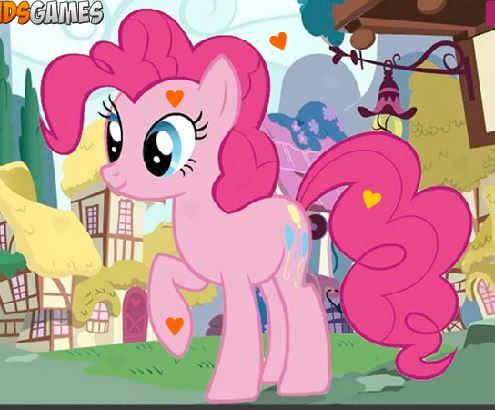 Enjoy this game named Happy Pony!